Can you ever, truly, break free from your past, or will it continue to haunt you for the rest of you life, loosening its grip only to tighten it once again? 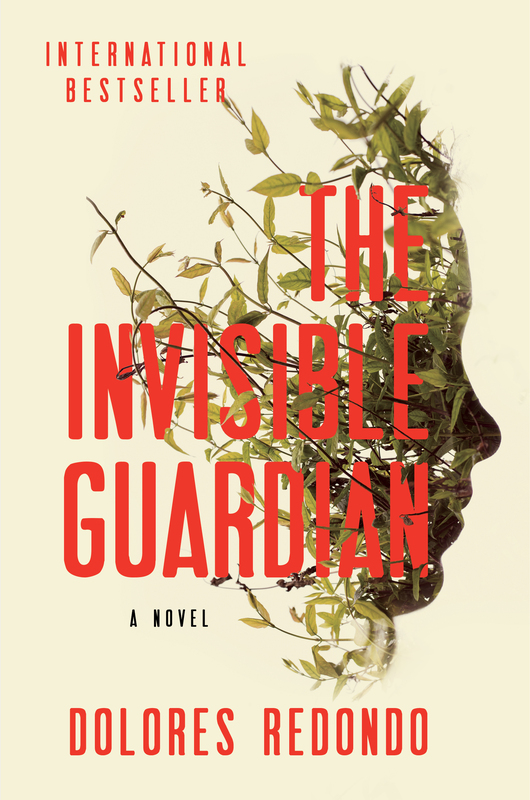 This question is addressed in Dolores Redondo’s international bestseller The Invisible Guardian, where a woman returns home to track a serial killer and confront her long buried demons. In Basque Country, nothing is as it seems. There is a spirituality to the towns and people that encompass it, beliefs that have shaped the region for centuries. When Amaia Salazar left her hometown of Elizondo, she promised herself that she would spend as little time back there as possible. As a homicide inspector, Amaia seems to be very disciplined when it comes to her work life, but her personal life is a different matter. There’s a reason why she left Elizondo, and as parts of her past start to surface, we see Amaia lose herself deeper and deeper. Her behavior becomes erratic at times and you find yourself wondering if she’ll be able to hold it together long enough to solve the case. Perhaps one of the most interesting parts of the book – or, at least in my opinion – is when Amaia is sitting down with her sister Ros to read tarot cards in search of answers, and Amaia has a flashback to when she was younger and she was doing the same thing with her aunt. At the time, her aunt told her that “sometimes answers are not the solution to an enigma…sometimes the answers only generate more questions, more doubts.” It made me think about how often that is the case in real life. How, more often than not, we are plagued with uncertainty. And it is only when we surrender ourselves to the unknown and stop searching for answers that we are able to find the solutions to our problems. The clues to finding the serial killer are just under Amaia’s nose, but it is only when she stops trying to solve the mystery – and accepts her past – that she will start to see the path that’s laying in front of her. The Invisible Guardian by Dolores Redondo. Coming March 2016. Atria Books.